In today’s hectic life where nobody has ample time to eat, sleep or to care about their daily body needs, people get multiple ailments in their body which can affect their health badly. Many a times, we tends to ignore regular tests or check to ensure, our inner living being is perfect or needs a serious attention. So, we need to gets periodic health check up packages and tests done to ensure a well-being. It is equally important to get our tests done from quality labs and avoid giving our samples to various collection centers. You must be wondering, where comes the role of quality? We are not buying any product that we need to check its ISI mark. We are simply giving our small sample of blood or any other component for that matter and simply want a result out of its testing. But, this becomes are biggest mistakes of life where we for cheap offers and low rate labs and avoid NABL accredited in-house processing labs with latest technology fully automated machines. 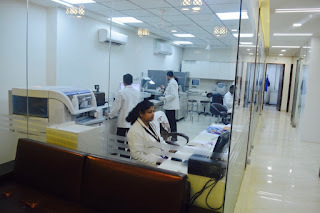 One such renowned path lab is Dr. Lal Chandani best pathology lab in south delhi which is a very known and famous name in the field of health care services. 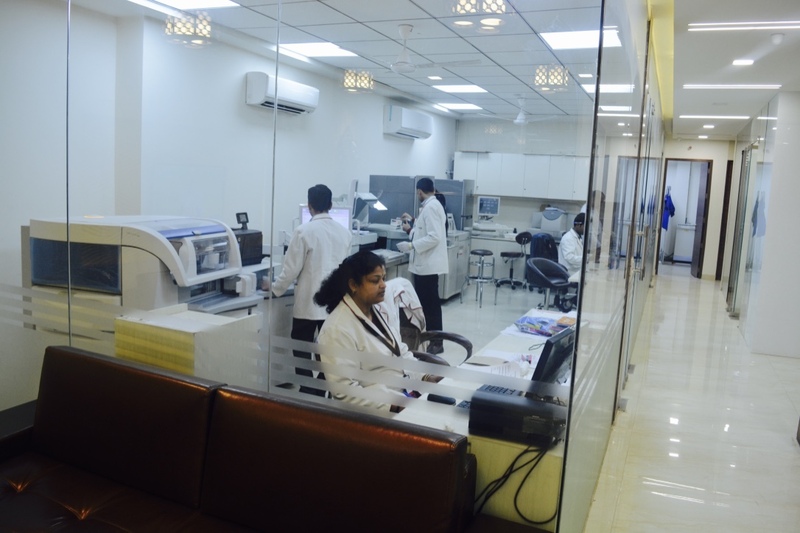 Dr. Lal Chandani path lab is NABL accredited lab in Delhi NCR since 1986. Here we need to know what NABL is. National Accreditation Board of Testing and Calibration Laboratories (NABL) accredit recognition of the technical competence of a testing, calibration or medical laboratory for a specific task following ISO/IEC 17025:2005 ISO 15189:2007 standards. It is also associated with Asia pacific laboratory accreditation corporation (APLAC).Dr. Lal Chandani path labs offer so many health care services for the every age of peoples. It has health care services for kids, ladies, gents and senior citizens. Dr. Lal Chandani path labs providing us too many other facilities to like free home free sample collection, free report delivery. We can have full body check up profile in a very reasonable price at Rs.2199 only. Complete women health panel at only Rs.1999 and for senior citizen panel at very low price at Rs.999 only.